Move in ready rambler with 4 bed rooms and 3.5 bathrooms. New furnace 4/1/2017. Main level office and laundry room. Updated decor. 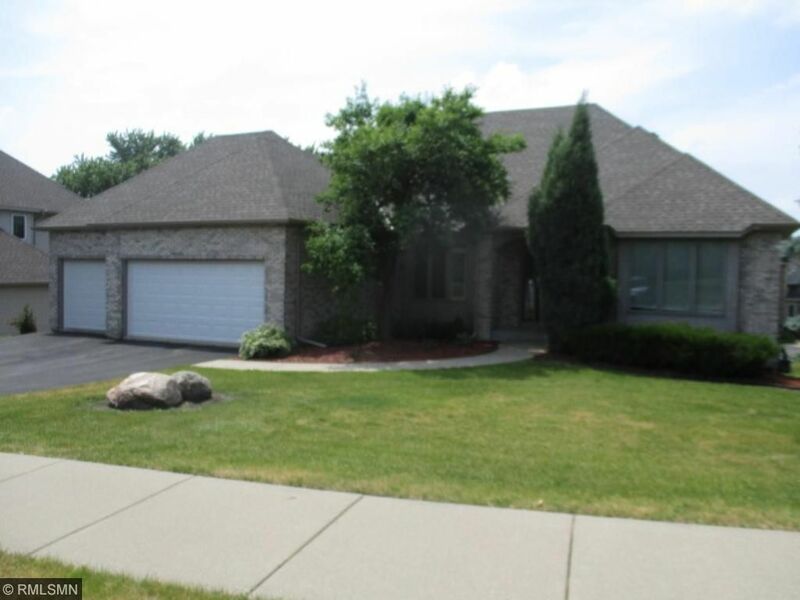 Three car garage, deck, 2 gas fireplaces, corner lot. Walkout lower level with family room, 3 bedrooms & 2 bathrooms. Area is close to parks, lakes, schools, shopping, SW Transit bus line, Eden Prairie Shopping Center and highways.